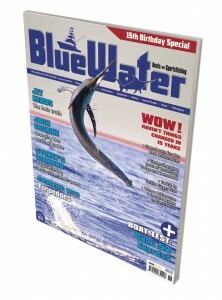 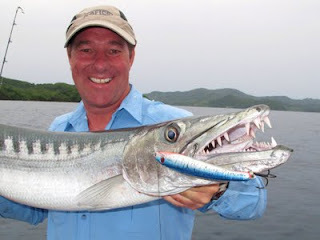 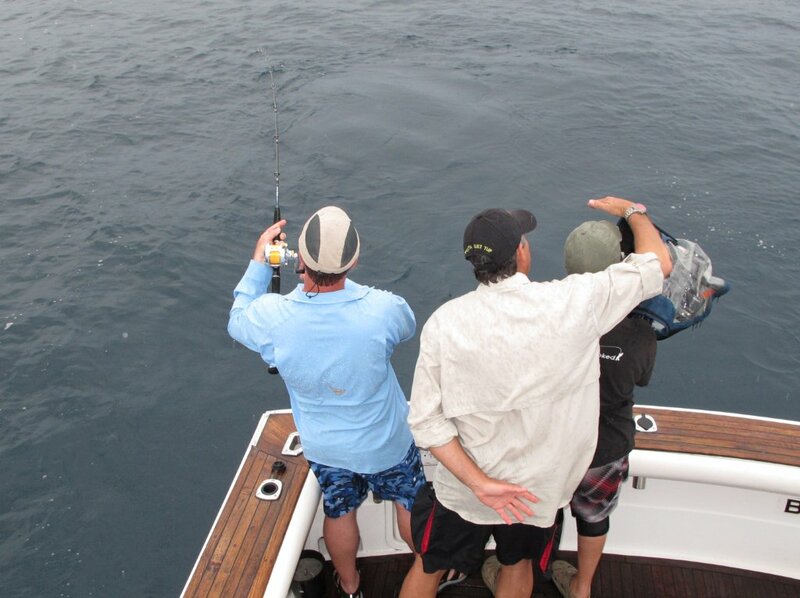 Tim Simpson, Editor of Australia’s prestigious BlueWater magazine recently visited Matava Eco-Adventure Resort to co-host a couple of episodes of Bill Boyce’s new show IGFA Saltwater Adventures. 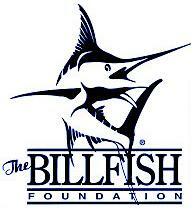 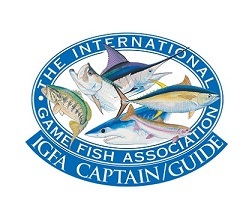 This show is soon to be aired on the WFN in the USA. 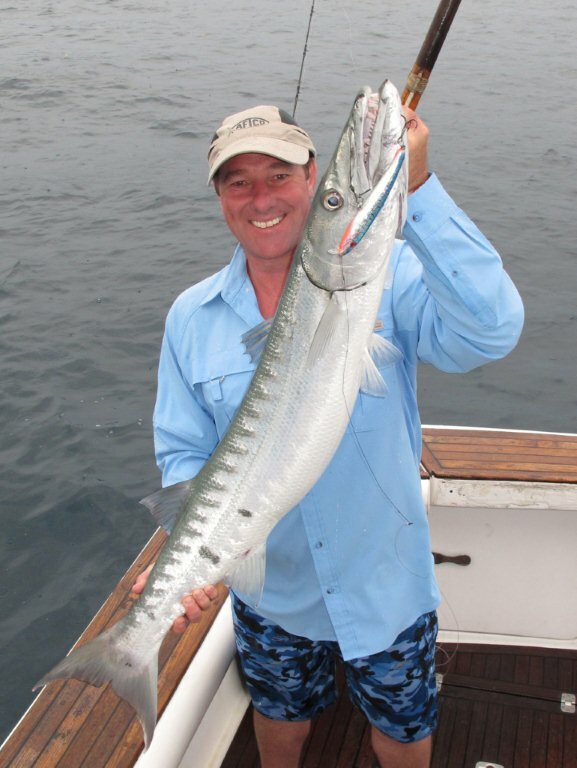 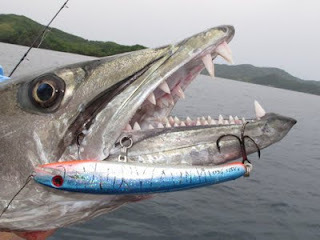 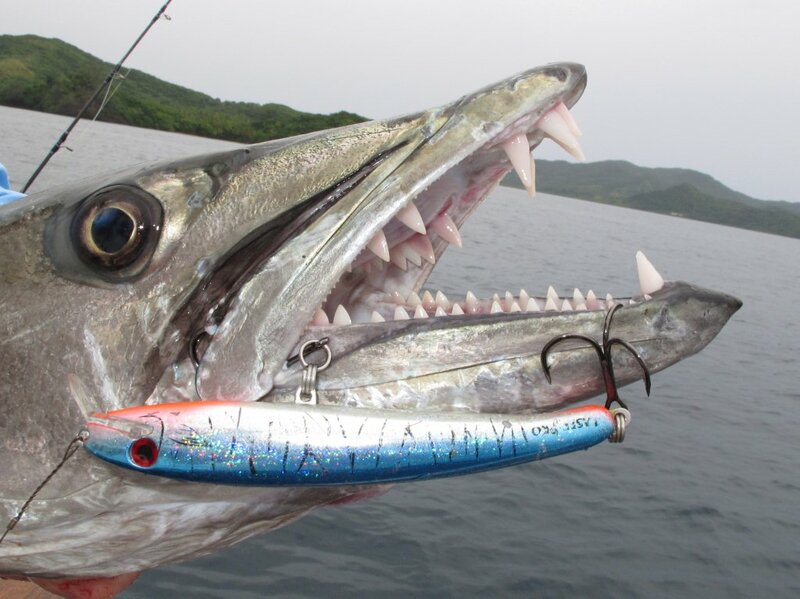 This new pending Fiji National Record Great Barracuda was tempted by a Halco Laser-Pro, our favored lure choice when hunting for IGFA World Records. On Tim’s last visit he landed the new and still current IGFA Wahoo World Record on 4kg line with a Halco Laser Pro 190. 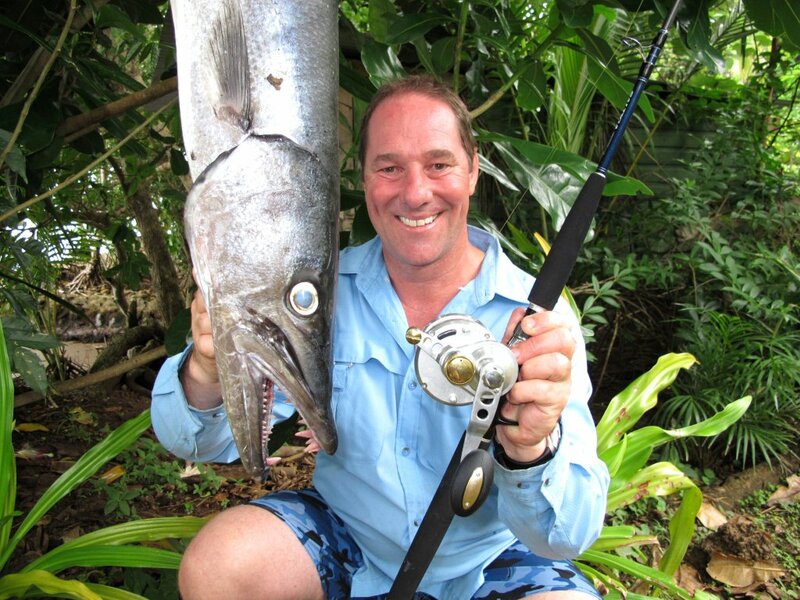 The new pending Fiji National Record Great Barracuda with Tim and outfit used.